All of us have plenty of unused kitchen vessels and utensils which are not used anymore. 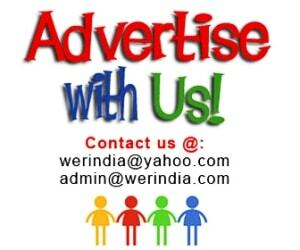 Tea cups, ladles, Tea pots, strainer, baking vessels etc. Most of the time we feel like throwing them out. 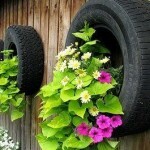 But its better to use and recycle them for growing plants. Use your creative ideas at its best and you will end up using all of them. Here are few ideas…. 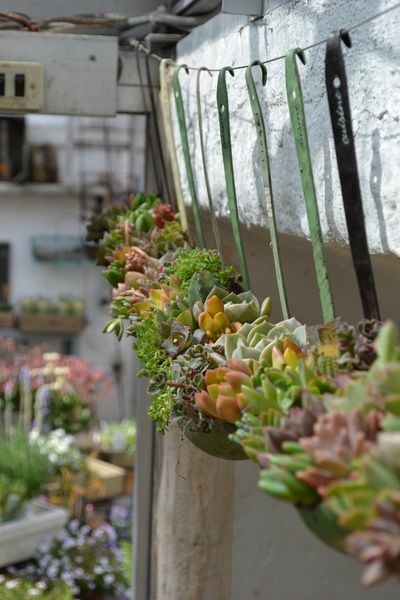 Baking Trays– Probably one of the best way to grow succulents. 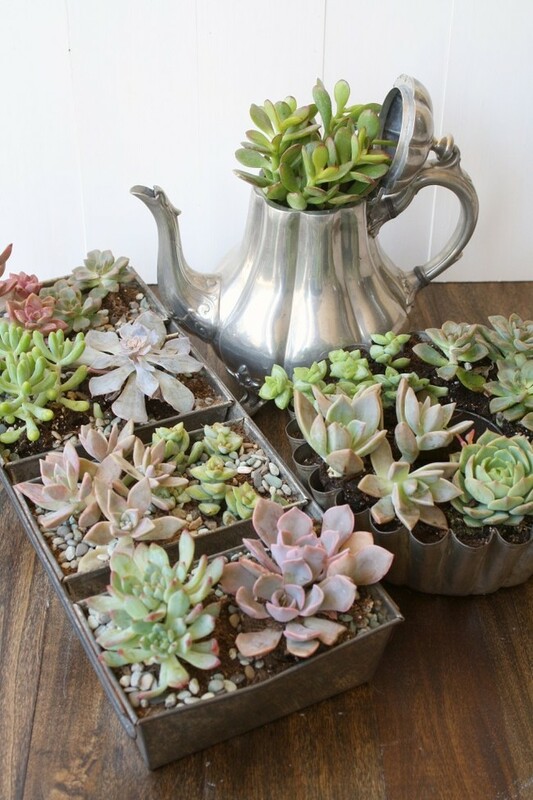 Create a garden of succulents by using your old baking trays and baking cups, tea pots etc. 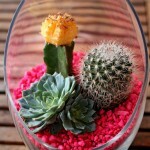 You can do this for your garden or create a mini garden inside your home. 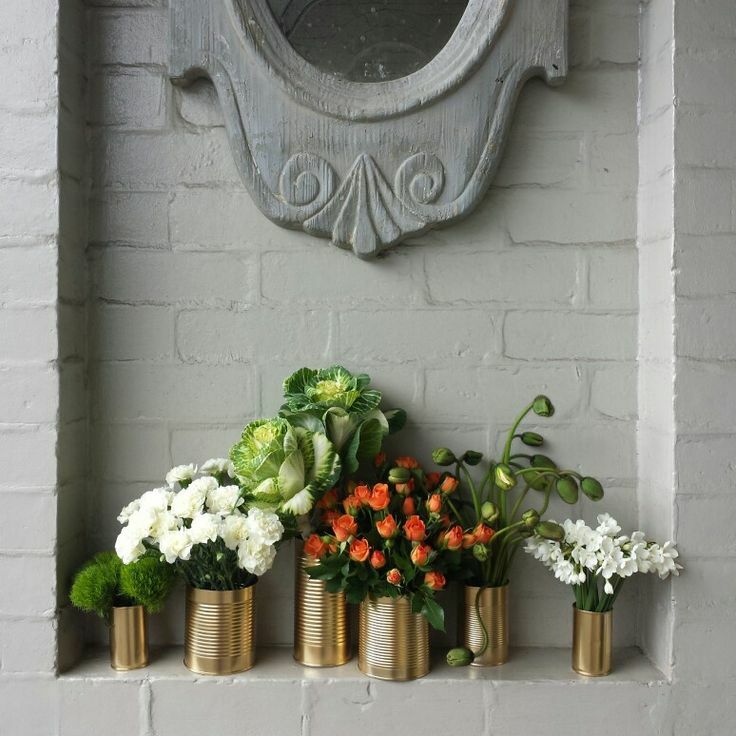 Tin jars as Flower vase– We usually are left with so many tin boxes, and wonder what to do with them. You can paint and convert them into beautiful flower vase. 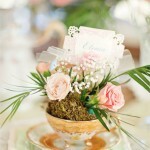 Choose color according to your interiors if you want to use them indoor, and use them for different flowers. 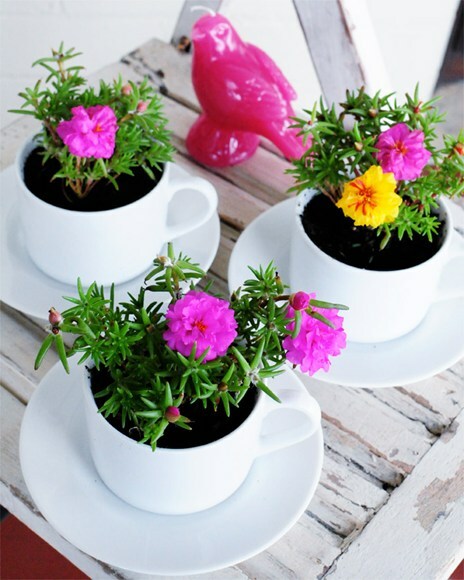 You can also paint them in multi shades and place them in the garden. 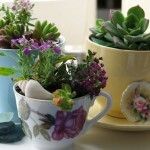 Tea Cups as Pots– We all have leftover teacups at home in different designs which are no more in use. Create a perfect bunch of flower set for your window decoration or for the corners. Plant colorful flowers for the best look. 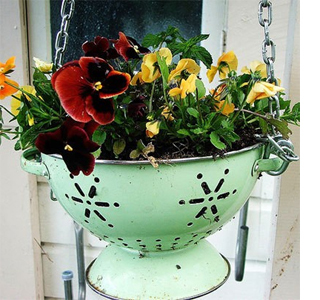 Recycled Strainer– The old used strainer has a new job, it can be used for planting your favorite plants. 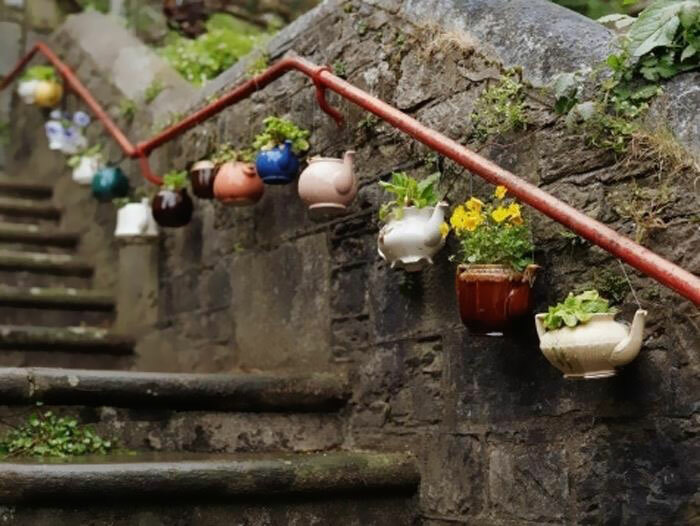 You can keep them grounded or hang them on walls like this for hanging pots. Recycled Pots– Use old Tea kettles for growing plants. The ceramic texture will add to the beauty of your garden. A bunch of kettles put and organised together will look equally eye catching. Recycled Soup Ladels– Ladels can be used as a base for growing plants. They need to be deep for this job to hold enough soil for growing plants. Colorful plants in different textures can be grown in them like this.